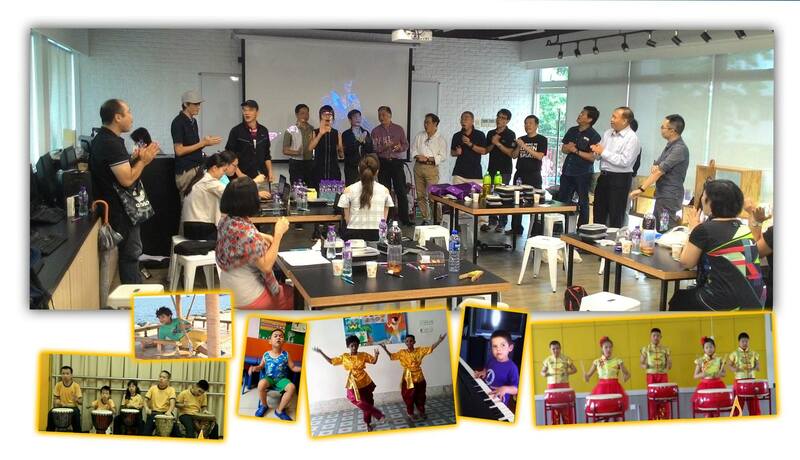 【Autistic Talent Gala 2016】Preliminary Round has ended successfully on September 10, 2016. 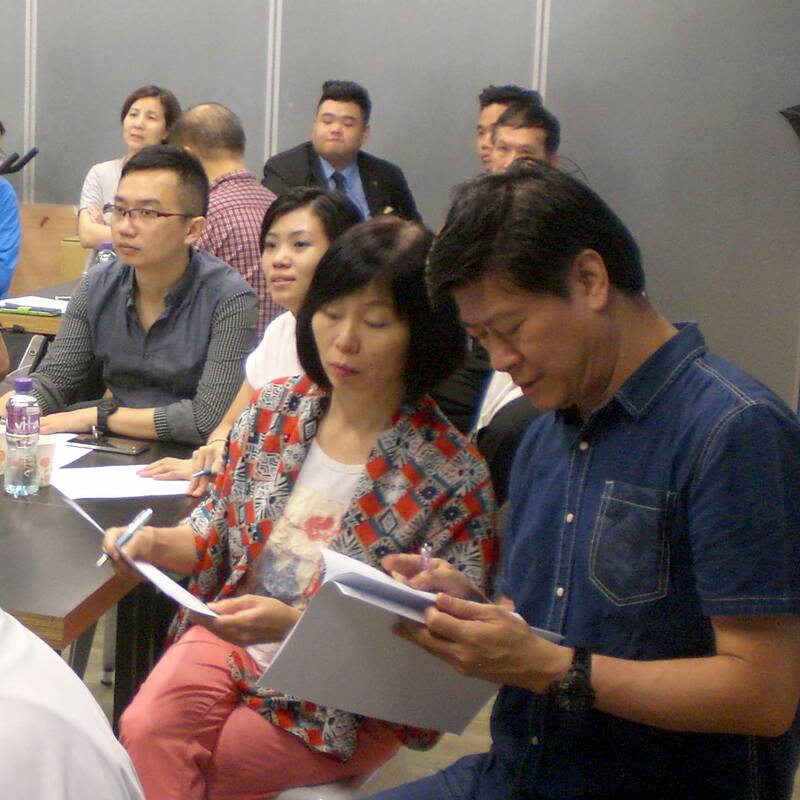 There were more than 30 judges from different sectors of the community giving comments of the videos. Although they had seen the videos online many times in advance, they still enjoyed so much when they were reviewing. 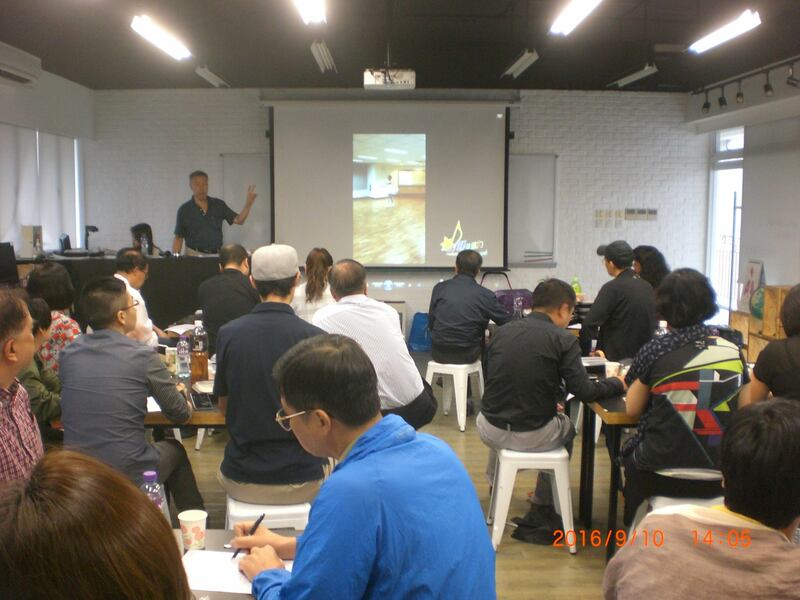 The judges were passionately discussing the participants’ works and selecting the finalists. 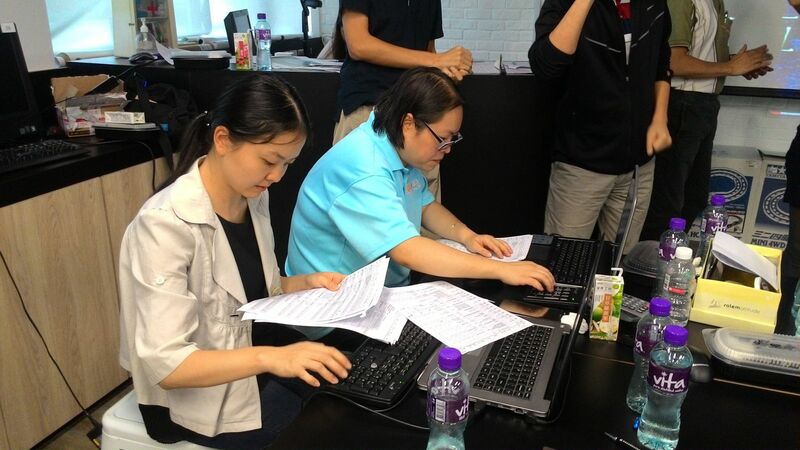 Our staff was seriously working on the marks calculation. There is a new session called “Talent Kids” this year. The judges selected younger kids who were talented and had performed well. Their performances worth our reorganization and we would invite them to attend ATG 2016 in Hong Kong as performers.